Enter your email address below to receive a notification when Spiffy Socks - Amazing Bamboo Socks starts accepting new sign-ups! 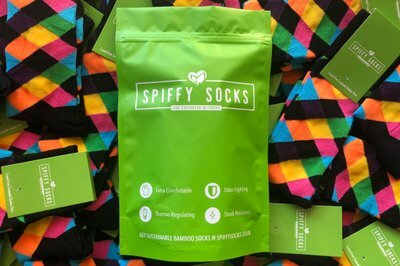 Enter your email address below to receive a notification when Spiffy Socks - Amazing Bamboo Socks is accepting new sign-ups again. Give her the gift that keeps on giving! Take 20% off your first subscription order with coupon code "MOMSDAY" at checkout! We ship our monthly boxes on the 22nd of every month. Please order by the 20th to get the current month's box. If you would like an earlier shipment date, please notify us via email. *Due to Mother's Day, we are shipping all NEW orders of our May box on May 7th. Order before May 7th for a guaranteed delivery before Mother's Day. 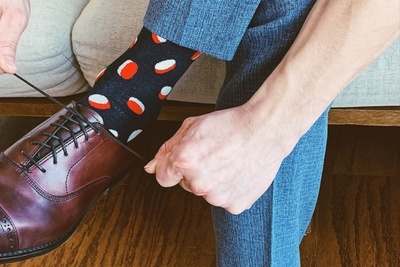 The most comfortable, hygienic, stylish, and sustainable pair of socks you'll ever wear. 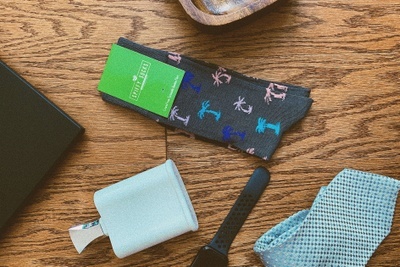 Learn the advantages of wearing socks made of bamboo fiber and why it compares to no other. Super Light and Comfortable - Twice as soft as cotton! 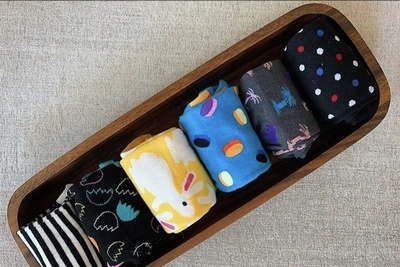 I love the bamboo socks; however, the designs I received are not my favorite. I would rather be able to choose my designs. But who sees them really, right? 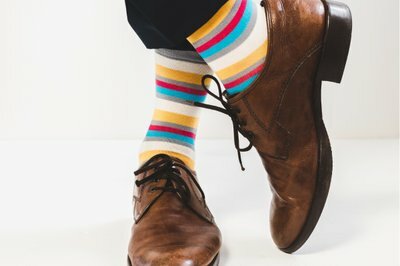 I had to contact Customer Service because the person who gifted the socks to me put the incorrect address and I never received them. Sadly, they never received the socks back; however, the representative I was dealing with was kind and resent the two packages I was missing. 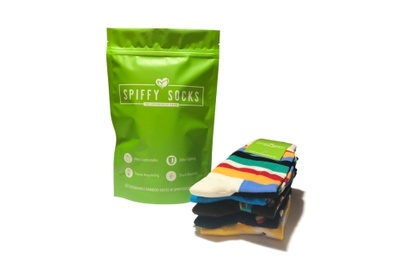 SpiffySocks is great to work with and CrateJoy offers some great gifting ideas. These socks are a great pattern and Bamboo is amazing! 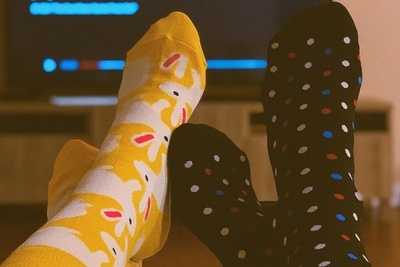 I recently received a pair of these socks. They are breathable and comfy! I love the design and how soft the material is. I will definitely purchase more as gifts in the future.